Champagne Poppin Remastered for the Holidays! Crown Fam Ent. 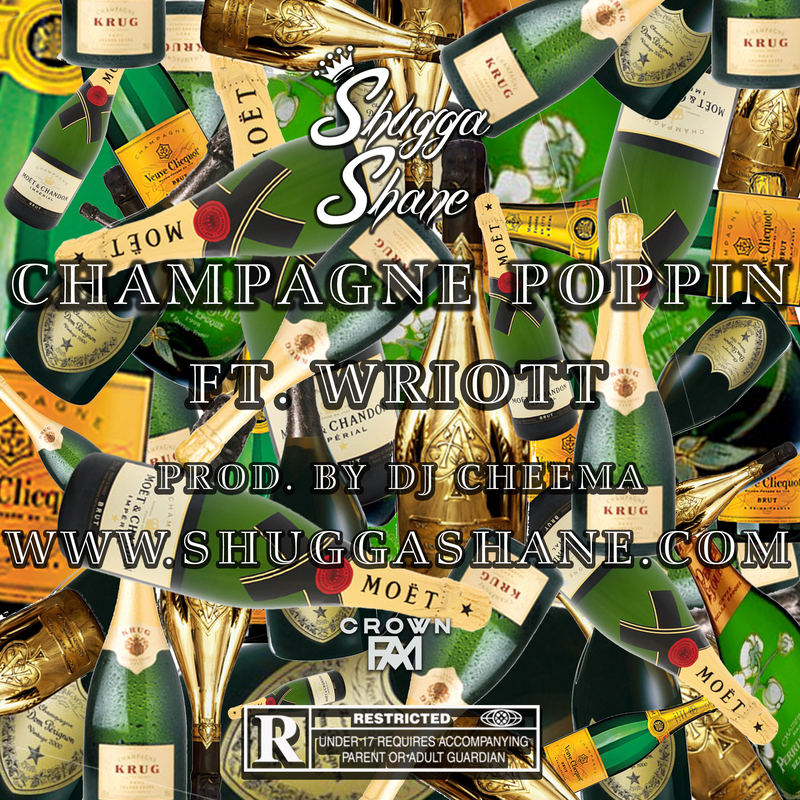 proudly presents the newly remastered version of “Champagne Poppin” by Shugga Shane featuring Crewnshaw native, Wriott. The track is produced by DJ Cheema (also produced “H.I.T.S.”). Originally appeared on Shane’s acclaimed “L.A. Kings” mixtape but has been remastered (by Crown Fam’s own, Celestial) just in time for the holidays! This is our gift to you, so get out your bottles & press play (and tell a friend). Shugga Shane’s “L.A. Kings” is out now! Crown Fam Ent. 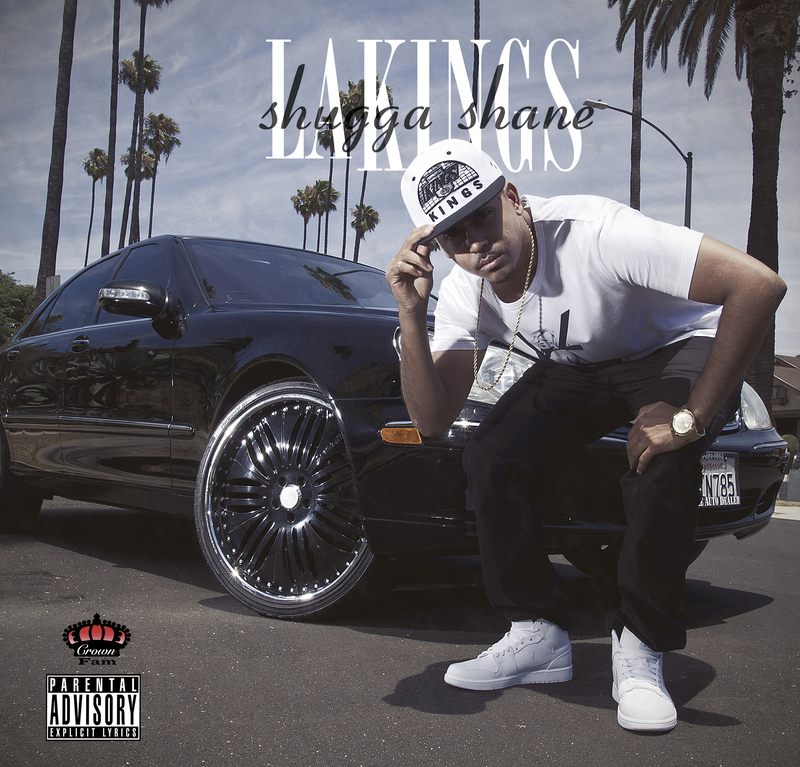 proudly presents the brand new mixtape/street album from Shugga Shane titled “L.A. Kings”. This highly anticipated release boasts features from Skeme, H.O.P.E. Wright, Calikidd, Celestial + more! As well as production from ID Labs, SuperStar O & Jahlil Beats, just to name a few. The west coast hot-spitter really shows growth and mastery of craft as he lyrically assaults each track with ease. “L.A. Kings” tells the tale of a young hustler and his escapades, with assistance from a few of the hottest emerging artists from the City of Angels. 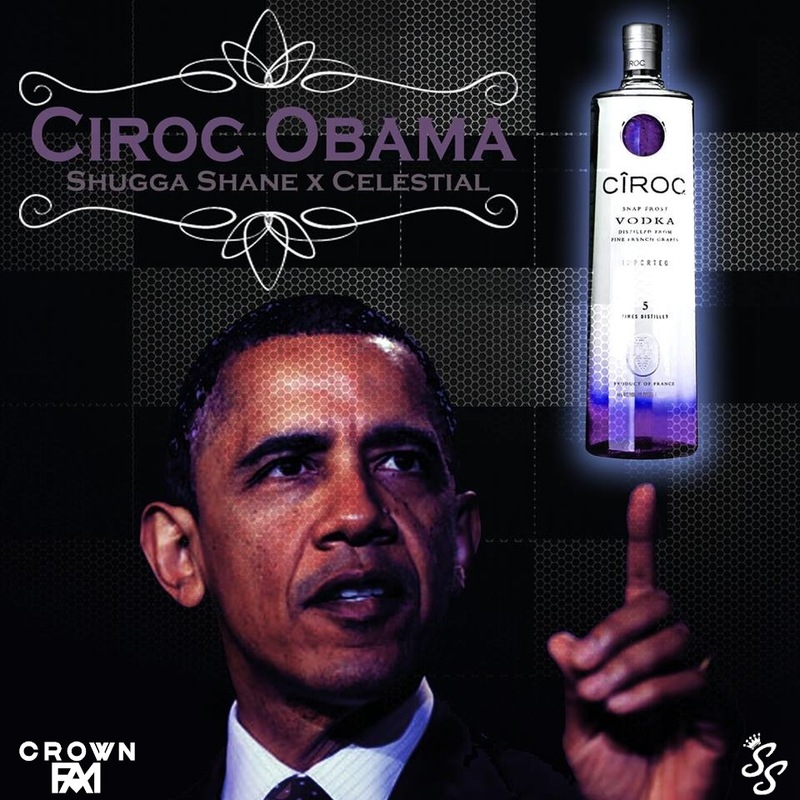 This project is guaranteed dope and should be downloaded by all Hip Hop aficionados worldwide. Download it for free right now and put a friend up on game!